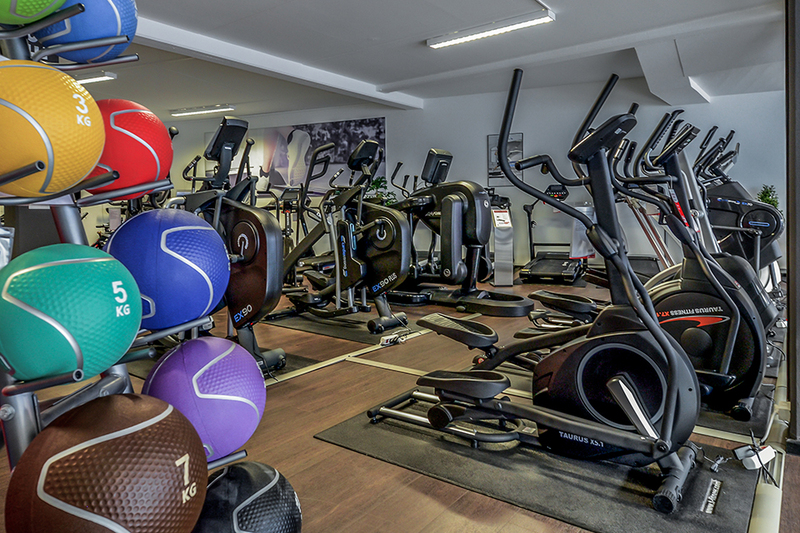 Visit our specialist fitness store with a showroom of 375m². Fitness equipment, sports nutrition, wellness products or just a good advice all about the topic fitness - you are quite right at the Dauphinestrasse 204 in Linz. 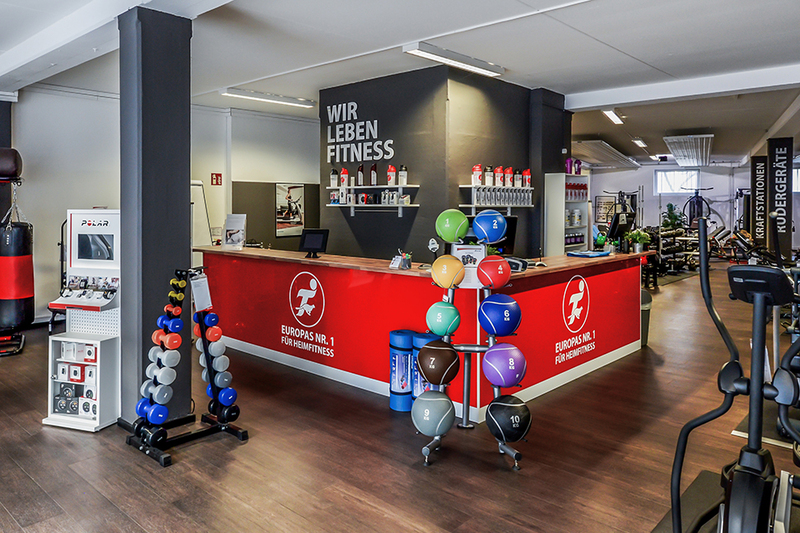 At our sports shop in Linz, you are welcome to buy fitness equipment of many different manufacturers, our range is brand-independent and versatile. Thus we can guarantee that you buy the fitness equipment in Linz which suits best to your needs. A fit life is a healthier life, a more pleasant life. We would like to support you to take a more active, a fitter way and offer you a competent advice. Our team at the specialist fitness store in Linz is regularly taught and is thus well familiar with all offered fitness equipment in Linz. The purchase of a fitness equipment is an investment in your health and your future. Though you do not buy the fitness equipment in a poke in Linz, you can test and try every fitness equipment on site, as long and as intensively as you wish to do. Here, fitness equipment of many manufacturers are available to be tested on a showroom space of 375 sqm. You are welcome to bring along some sporty clothes and you can test the fitness equipment before your purchase. Our team also recommends you fitness equipment for purchase, which is beyond our showroom offer. More than 7,000 products from a chlorine tablet for a WaterRower to a multi-gym MotionCage of HOIST can be ordered at the online shop for fitness equipment. We always offer you fitness equipment at top conditions in Linz, which you can buy and take along immediately at our sports shop. Furthermore, we have a big range of small fitness equipment in stock in Linz, which you can take along directly. 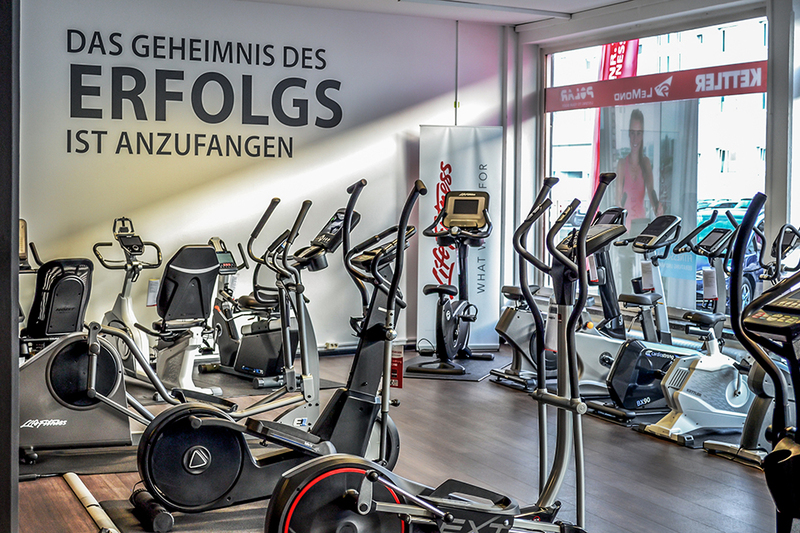 Here, our specialist fitness store at the Dauphinestrasse is conveniently situated. The Dauphinestrasse is directly to reach from the Salzburger Strasse. In front of our store, many parking spaces are available. 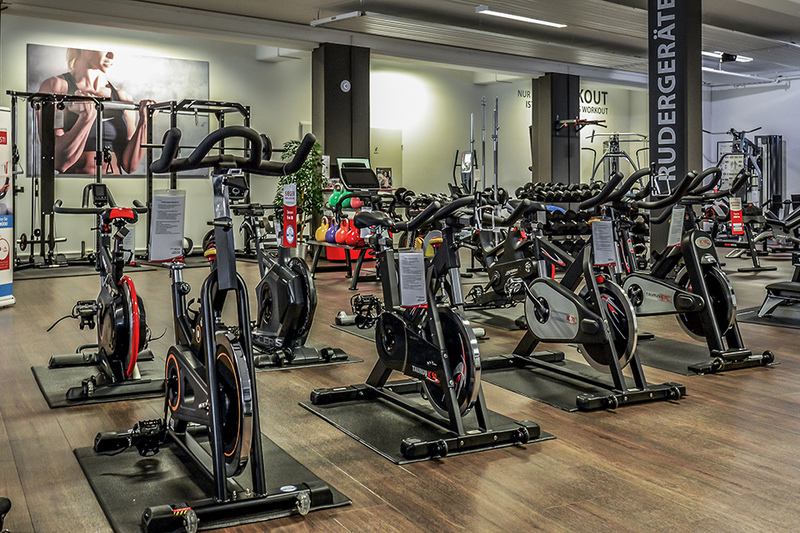 Thus you can take home your fitness equipment directly, which you have bought in Linz.